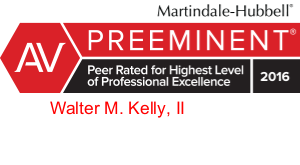 Attorney Profile, Walter M. Kelly II | Miller & Steiert, P.C. Walt is a shareholder at Miller & Steiert, P.C. where, since 1996, his practice has been limited to estate planning, trust and estate and administration, preparation of federal and state estate tax returns, probate matters and probate litigation. 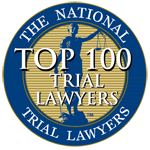 He is a fellow of the American College of Trust and Estate Counsel (ACTEC) and member of the Colorado and Arapahoe County Bar Associations. He is a past Chair of the Trust and Estate Section of the Colorado Bar Association. He is a past chairman of the Statutory Revisions Committee of the Trust and Estate Section and served as chairman of the Risbry Subcommittee, which addressed the role of a personal representative in probate litigation. He was a member of the Uniform Estate Tax Apportionment Act Subcommittee, and the Uniform Decanting Act Subcommittee which reviewed and recommended adoption of the Act in Colorado. 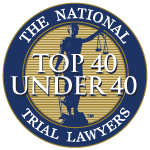 He authored an article for the Colorado Lawyer entitled, A Personal Representative’s Right to Participate in a Will Contest which was published in April 2004. He has been the current revisor/author of Chapter 8, entitled Inter Vivos Trusts, of the Colorado Estate Planning Handbook since 2004. Walt has spoken to numerous groups and bar associations about estate planning and probate litigtion related issues and has been a presenter at CLE programs in Colorado. He received his B.A. from the University of Vermont in 1970 and his J.D. from the University of Denver in 1973. He has been rated since 1988. 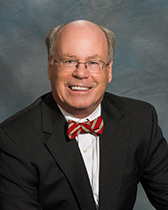 Walt has limited his practice to the areas of estate planning, trust and estate administration, and probate matters. His estate planning practice involves both simple and tax-planned estates, using either will-based or trust-based planning tools. 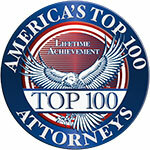 His practice includes drafting medical and business powers of attorney, living wills, last wishes documents. He reviews asset ownership and beneficiary designations to coordinate the different elements of an individual’s overall estate plan, including an individual’s retirement accounts. His estate administration practice includes handling informal and formal probates, conservatorships, and guardianships. 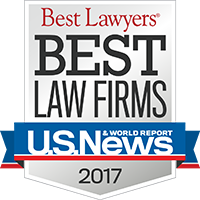 It includes trust administration, the preparation of federal estate tax returns, and selected contested probate litigation matters. Walt has more than 35 years of litigation experience. Walt believes the essence of good planning is understanding and meeting the client’s needs and objectives in an efficient manner.